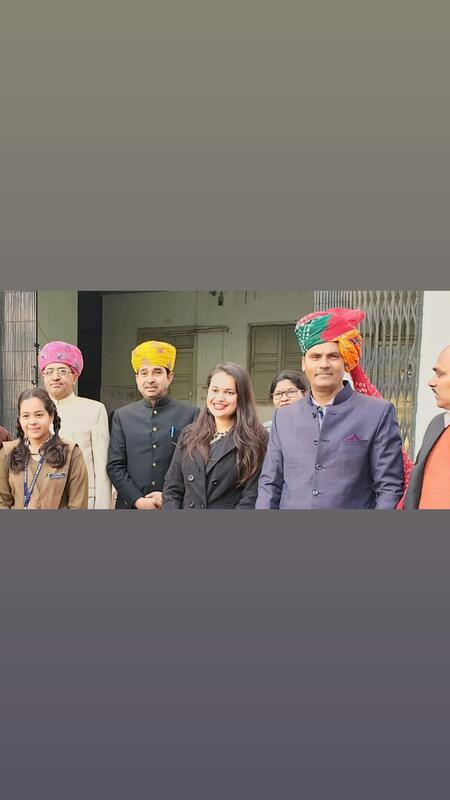 IAS topper Tina Dabi Khan celebrated her first Republic Day after receiving her full-fledged posting in style on Saturday. In her usual style, not only did she post a series of photos of her Republic Day celebrations in Bhilwara in Rajasthan, she also posted a selfie video of herself to greet her fans on the occasion. One fan wrote, “There r no any words in this universe which can help me…..to explain u ……..u r intelligent, smart, beautiful, kind hearted….and a very big inspiration.” “Mam aap din ba din itni khubsurat hote ja rahe hain..sir se jalan hota hai mujhe… Beauty with Brain,” commented another fan. All dressed up for today! 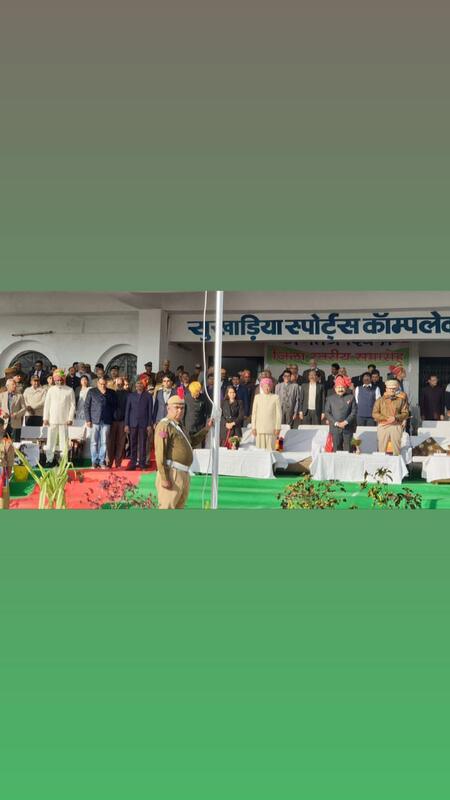 Tina also posted a series of photos of her Republic Day celebrations, seemingly taken from the flag hoisting function. In the photos, Tina is also seen hanging out with NCC cadets in Bhilawara, where she was posted as the new SDM last year. Tina’s husband Athar too was posted in the same city as the SDO, an SDM equivalent rank, but he remained absent from Tina’s Republic Day celebrations. 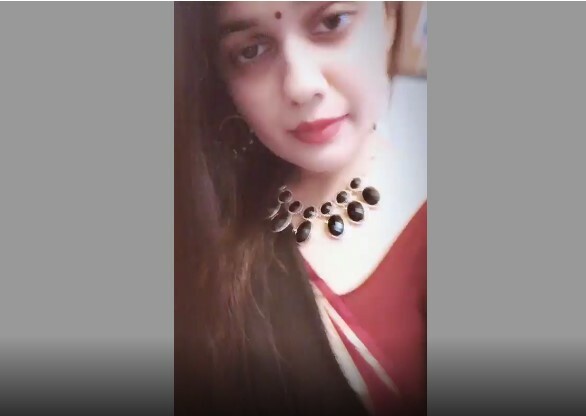 The 2016 IAS topper, who has since become a household name in India and incredibly popular among the young civil services aspirant, also posted another video of her getting ready for the Republic Day celebrations as part of her Instagram story. After topping the IAS exams in 2016, Tina had married Athar, who had secured the second rank overall in the same year. She later changed her surname by adding Khan and announced herself as a Kashmiri bahu. Athar hails from Jammu and Kashmir but had chosen Rajasthan cadre after cracking the UPSC exams.